← Music and Fish Fry in the Beer Garden Tonight! 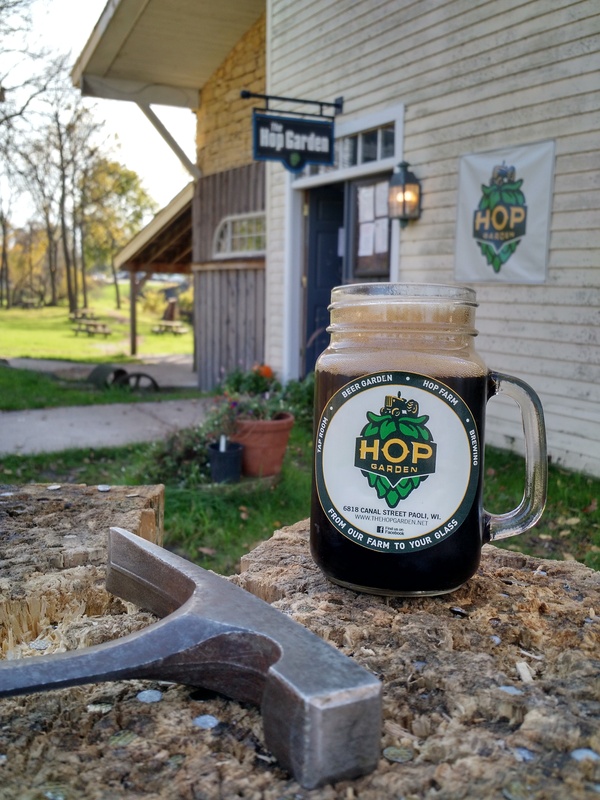 Take advantage of the weather this weekend and come out to Paoli lots of great food shopping and we just tapped Black hOps. Cheri has a great lineup of Smoked Meats and fish tacos today! Challenge your friends to games of hopenslogan and bags.